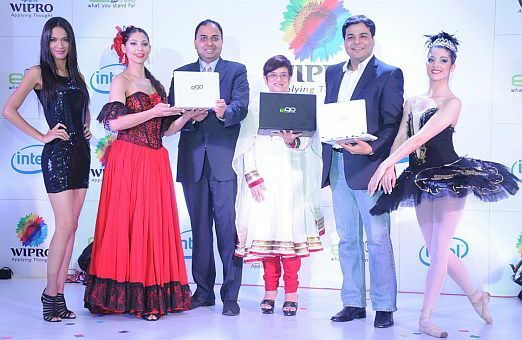 Wipro has launched its first Ultrabook, the Wipro e.go Aero Ultra, which it is calling “India’s slimmest and first 14-inch Ultrabook.” It has launched two other 11.6-inch models in its e.go Aero range, namely, the Aero Alpha and Aero Book. According to Wipro, the e.go Aero range is priced between Rs. 39,900 to Rs. 49,000. Many details have not been revealed yet, including exact availability. The Wipro e.go Aero Ultra has a magnesium alloy frame, weighs, 1.7 kg, and measures in at a 19.3mm thickness – which while not the slimmest 14-inch Ultrabook, is relatively thin. 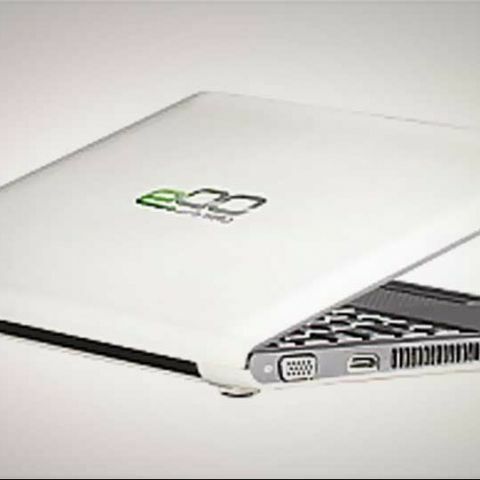 The e.go Aero Ultra presumably bears a second-generation Intel Core processor, 4GB of RAM, a 500GB hard disk, and comes with Windows 7 with Microsoft Office Starter pre-installed. Other features include an isolation keyboard, multi-gesture touch pad, Intel Rapid Start, Intel Smart Response and Intel Smart Connect features, for instant-boot and always connected features. Wipro describes the e.go Aero Alpha as an ‘efficient, optimal and light notebook,’ and supposedly features Intel Core processors. It will be available in pristine white, and feature contoured edges on its clamshell design. The e.go Aero Book is being called “an extremely powerful, yet incredibly light notebook,” and reportedly features 2nd Generation Intel Core i5 processors, and a planner-book styling. To know more about the latest Ultrabooks, from companies like HP, Dell, Acer, Asus and Lenovo, check out our previous coverage.